Galway is the perfect spot for golfing with beautiful courses spread all over the county. The Connemara Isles Golf Club is a 9 (18) hole links golf course set in the stunning location of south Connemara bounded by the Atlantic Ocean. The course and clubhouse is truly unique as they date back pre-famine times. Nestled between the scenic splendor of the 12 Bens mountain range and the rugged Atlantic Ocean, lies Connemara Golf Links. The rugged landscape of Connemara contributed greatly to the uniqueness of the design. The unveiling in the year 2000 of our new additional 9 holes hugging the sea shore adds a further dimension to the exhilarating Connemara golfing experience. This charming and challenging course is set in tranquil parkland just 15 miles from Galway city. It comprises 18 championship holes that are lined with mature native Irish trees. 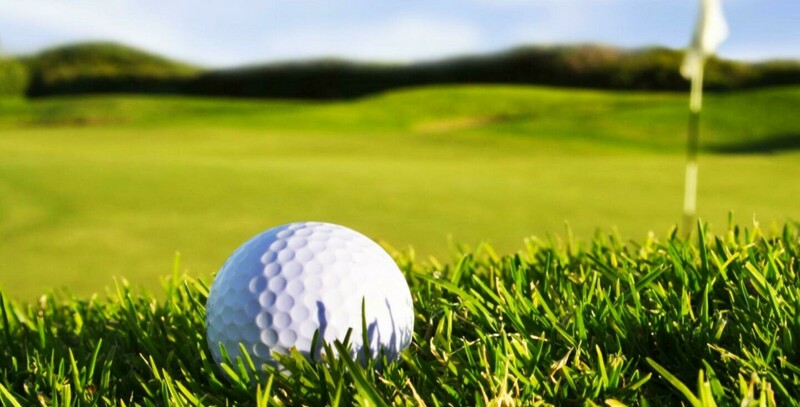 It is an excellent test of golf, with numerous water features and sand bunkers, which are strategically placed to protect the par of the course. The course itself is situated between Lough Corrib to the east and the Connemara Mountains to the North and North West, providing a truly spectacular setting.